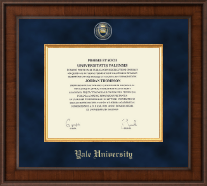 Choose one of our favorite Yale University diploma frames, then customize and make it your own! 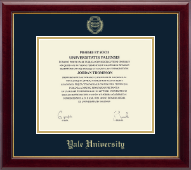 Having earned a diploma from the university of your dreams, get ready for your Eli diploma frame! 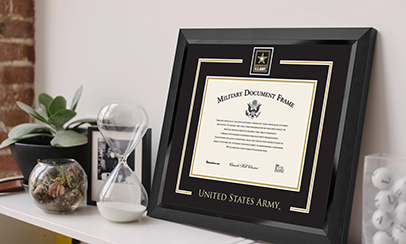 Made-to-order degree framing is available in classic and modern diploma frame styles. Need a Bachelor’s, Master’s, or Ph.D. diploma frame? 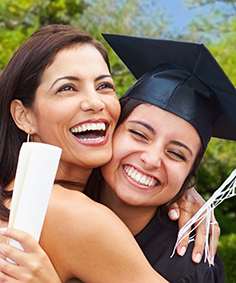 Or a frame for graduate or school-specific programs? 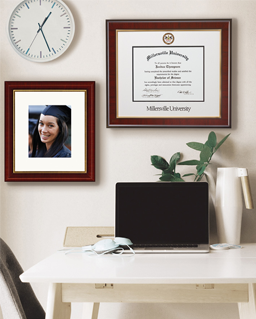 Want to customize frame moulding and matting? 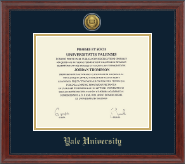 (Navy mats capture Yale Blue.) You will find it here. Founded in 1701, your university was first to adopt a mascot (Handsome Dan). 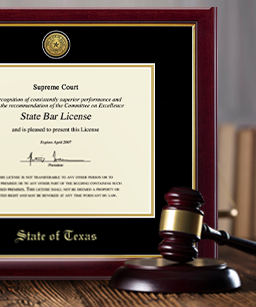 Congratulations, Bulldogs! 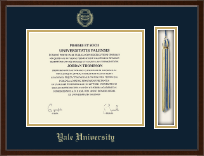 Proudly show your diploma display!